Versailles owed it to itself to commemorate the 240th anniversary of American Independence. The Château de Versailles is a symbolic place in the history of the special friendship linking the United States and France. Thanks to Béatrix Saule, Directeur général, a delegation of RMHP Fellows and Scholars were led on a private visit of the remarkable exhibition “Versailles et l’Indépendance américaine” on the evening of September 19th. 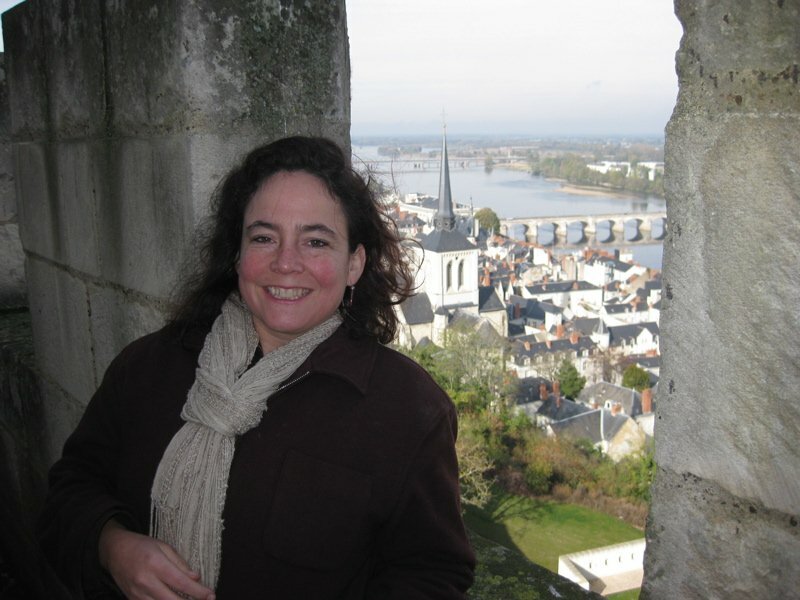 Élisabeth Caude, Conservateur général, explained to us in captivating detail the depth of the role played by the Kingdom of France in the rebellion against England and the particular involvement of Louis XVI. This alliance culminated in 1783 with the signing of the Treaty of Paris. 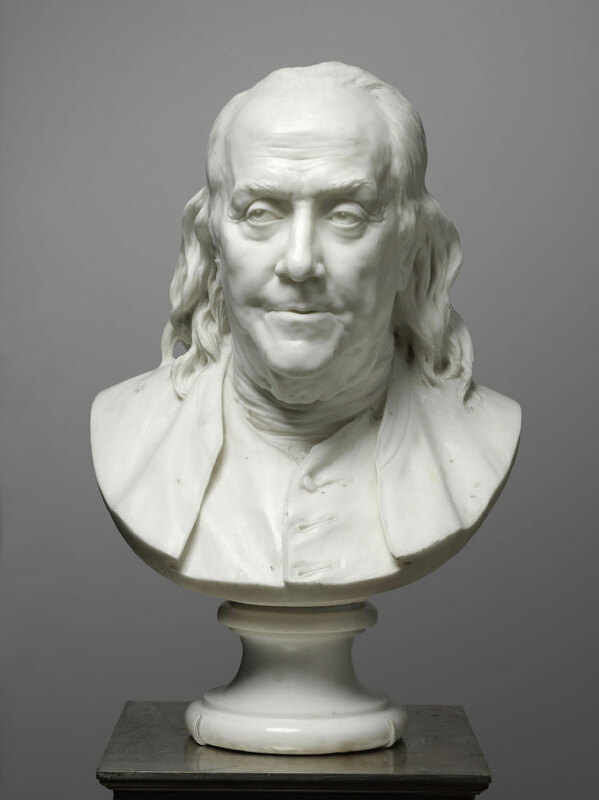 On loan for the exhibition: Jean-Antoine Houdon, bust of Benjamin Franklin, marble, 1779. Franklin was one of the signers of the Treaty of Paris in 1783.